Bega’s plans for Vegemite and other brands: Is China an option? Perhaps many urbane Australians eating avocado on toast for their breakfast will be surprised to learn that the humble Weet-Bix is in high demand in China. After featuring in a popular Chinese television soap in 2016, interest in the breakfast cereal in China soared with 1.4 kilogram boxes selling for as high as AUD $40 there. This sudden demand for Weet-Bix’s came about despite the owner of the brand, Sanitarium, trying to sell Weet-Bix in China since 2008 without much success. With this Australian breakfast-staple now doing well in China, could another do the same? This was the question posed to Bega Cheese Executive Chairman, Barry Irvin at The Australian’s Global Food Forum in Melbourne last week. In January 2017, Bega Cheese acquired Vegemite from Mondelez International, along with a number of other Kraft brands. With a hefty AUD $460 million acquisition cost, Irvin conceded that the ability to export Vegemite was not front-of-mind when the brand was purchased, and that purchasing it and the other Kraft brands was more about expanding Bega Cheese outside dairy. “We now have a portfolio of products,” he told the forum. Irvin said if Bega was going to export Vegemite overseas it would start off small, testing the market, and that there would likely be more chance for success in a country like the UK where Marmite, a spread similar to Vegemite, is popular. 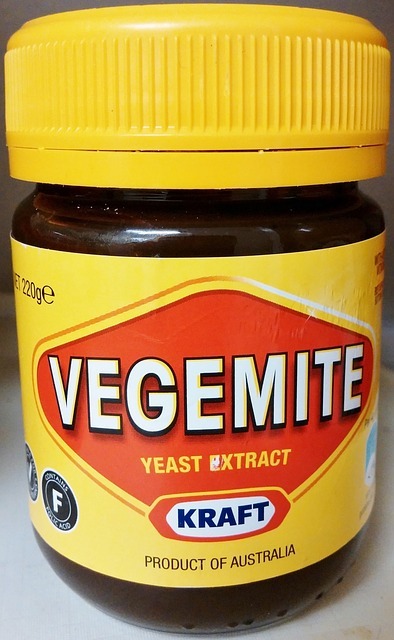 Other countries where spreads similar to Vegemite are sold include Switzerland which has Cenovis and Germany has Vitam-R.
New Zealanders are also fans of Marmite, however Vegemite has previously tried its hand in New Zealand, leaving the country after 50 years in 2006.